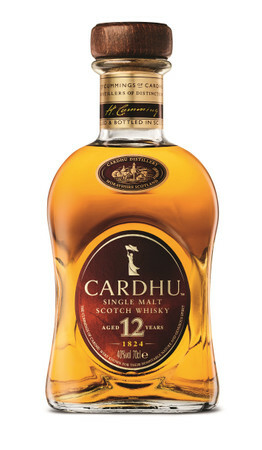 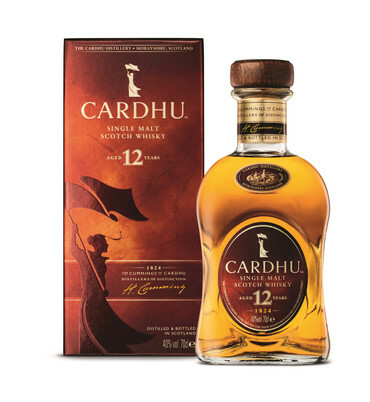 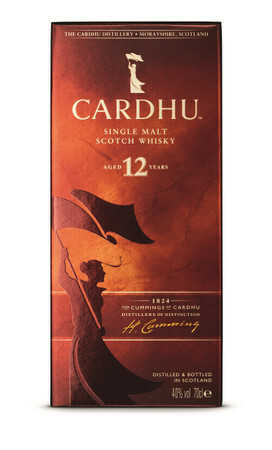 CARDHU 12 Years Old Speyside Single Malt Whisky 1x 0,70L 40%vol. 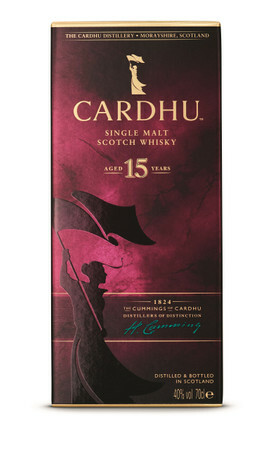 CARDHU 15 Years Old Speyside Single Malt Whisky 1x 0,70L 40%vol. 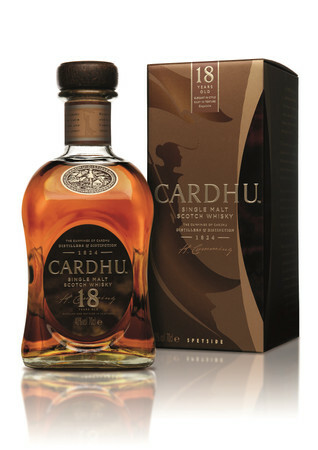 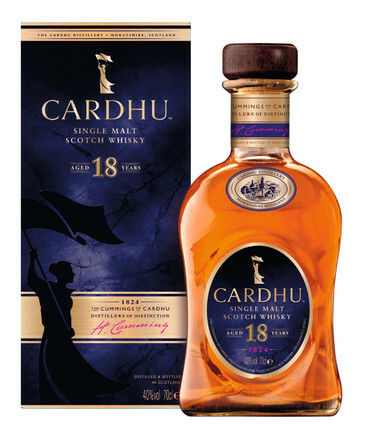 CARDHU 18 Years Old Speyside Single Malt Whisky 1x 0,70L 40%vol. 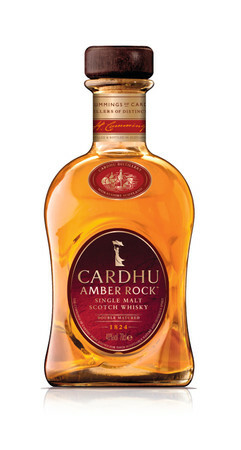 CARDHU Amber Rock Speyside Single Malt Whisky 1x 0,70L 40%vol. 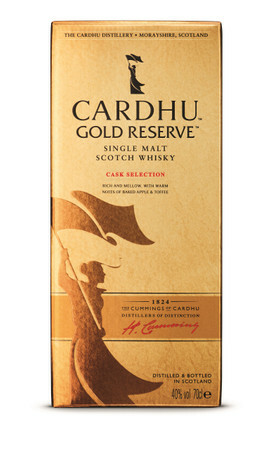 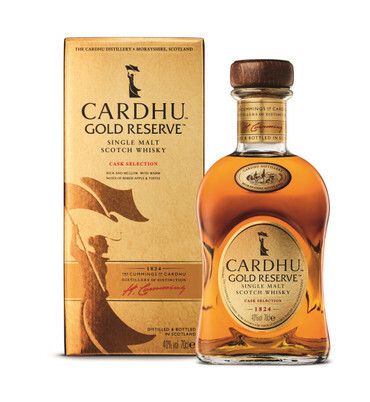 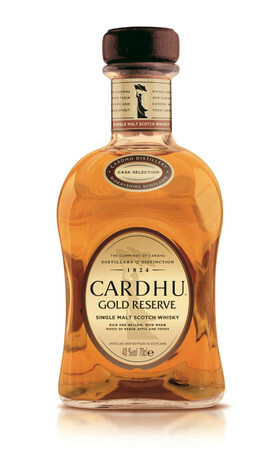 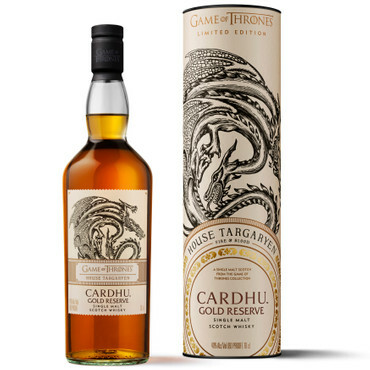 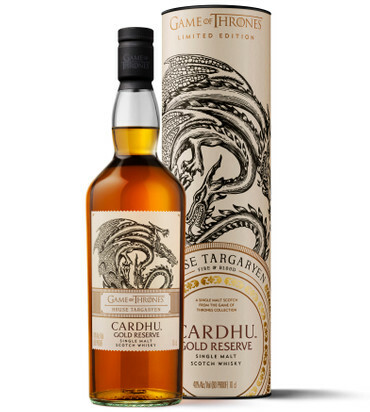 CARDHU Gold Reserve - Speyside Single Malt Whisky 1x 0,70L 40%vol.